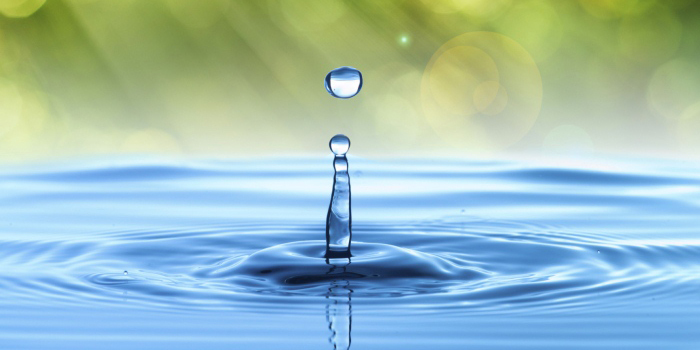 "To protect Iowa's water resources, support our members, encourage professionalism, and promote consistent application of onsite wastewater services through continuing education." New workshop added for new installers! Become an IOWWA Member Today! Iowa Onsite Waste Water Association. Copyright ©2016. All Rights Reserved. Web Development by Iowa Web Development. Web Hosting by HostIowa.net.